Liminal invites visitors into a physical, material and social experience of sculpture through touch, interaction and collaboration. Supported by a changing artist devised programme. Suitable for all ages. 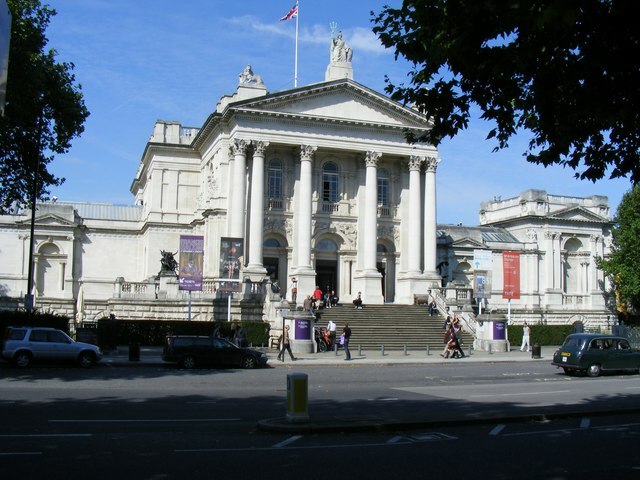 Drop in to Tate Britain and experience Art Fair– an interactive event for families of all ages. There will be the opportunity to shape and create sound performances, explore a fictional Art Fair where you can barter, make and exchange; as well as contribute to a live press Newspaper which is being printed throughout the day.